The Casino MK from Milton Keynes,England organise on 23-27 March the “Grand Prix Poker Mini” poker tournaments. 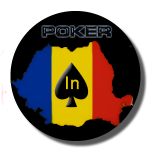 – Fri 25 – Sun 27 Mar at 6.00 pm A$ 100 + 9 No Limit Hold’em – GPPT Mini Milton Keynes Live Day 1a. Buy-In through partypoker client online. – Sat 26 – Sun 27 Mar at 1.00 pm $ 100 + 9 No Limit Hold’em – GPPT Mini Milton Keynes Live Day 1b. Buy-In through partypoker client online. – Sat 26 – Sun 27 Mar at 6.00 pm $ 100 + 9 No Limit Hold’em – GPPT Mini Milton Keynes Live Day 1c. Buy-In through partypoker client online. 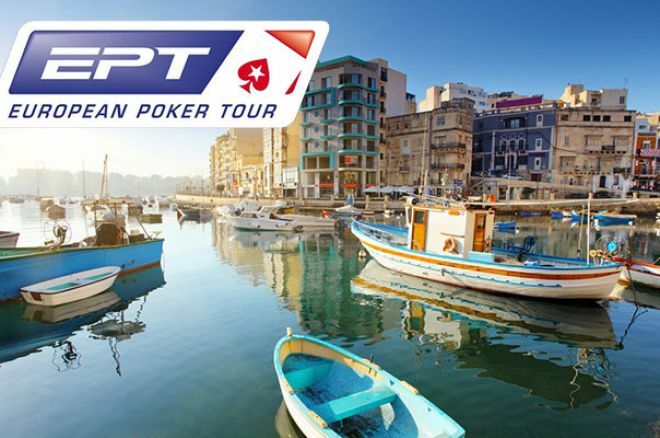 – Day 1 can also be played online at partypoker.